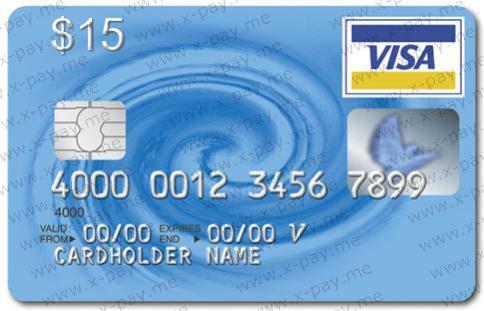 When buying, you automatically receive the card details: a unique sixteen-digit card number, CVV2 code, and card expiration date (expiry date). The procedure for making a purchase with this card on the site you need: enter the details of the card given to you, enter ANY first name and ANY surname, as well as ANY Russian address. All data is entered in English letters. При оплате выдает ошибку "платеж отклонен по причине недостатка средств." Платеж на 12$ номинал купленной карты 15$.